Cradlepoint is leading the wireless WAN revolution with 4G LTE network solutions capable of up to 600Mbps maximum download speed—and that’s just the beginning. With Gigabit LTE and 5G right around the corner, Cradlepoint is at the forefront of delivering the all-wireless, software-defined branch—with the performance necessary for today's business applications, and tomorrow's. 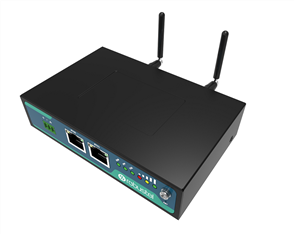 If equipment closet installations make cellular coverage a challenge, the CBA Series LTE Bridge Adapter utilizes low-cost Ethernet wiring to extend 4G LTE connectivity anywhere within the branch and works with any router. NetCloud Manager makes it easy to configure, deploy, and manage a distributed branch network from anywhere, allowing IT organizations to do more with less resources. Advanced analytics provide comprehensive visibility into branch applications, WAN, cellular, and LAN activity and utilization while in-band and Out-of-Band Management features enable remote troubleshooting across each site—increasing uptime and eliminating truck rolls. 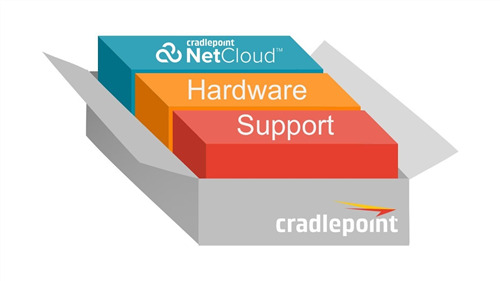 Cradlepoint's SD-WAN functionality is built into NetCloud OS and is optimized for primary and hybrid LTE connections. 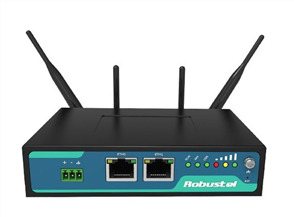 It combines application-based visibility, security, and control with dynamic, policy-based traffic steering and failover—and a zero-touch deployment capability for Day-1 Internet. Add one or more Cradlepoint AP22 WiFi Access Points and take advantage of integrated IoT Edge Computing and security features to create a complete software-defined branch solution that is flexible, extensible, and centrally managed. With so much of today’s network traffic destined for cloud applications, video sites, and other Internet destinations, backhauling traffic to the data center is too slow and expensive. NetCloud OS has integrated Unified Threat Management (UTM) features that enable direct Internet access from the branch without compromising security. 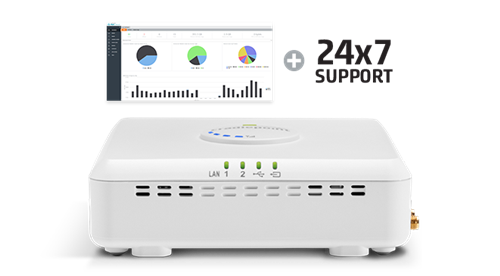 UTM features include app-based control, multi-zone firewall, IPS/IDS, web content filtering, and Zscaler Internet Security, as well as OpenDNS and SIEM integrations. To accommodate the security, computing, and management requirements for branch IoT devices at the WAN edge, Cradlepoint’s branch solutions provide comprehensive IoT support. The NetCloud platform allows organizations to run Edge Computing applications right on the router. The NetCloud Perimeter feature uses Software-Defined Perimeter technology to instantly spin up secure and segmented device-to-cloud overlay networks, cloaking them from the Internet and protecting trusted networks. Everything is configured, deployed, and managed using NetCloud Manager.